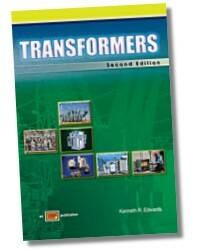 The text presents basic information about transformers and how they are built and classified. 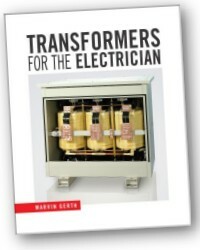 Transformers covers operation, cooling methods, tap changers, transformer connections, autotransformers, and reactors. 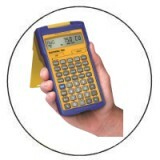 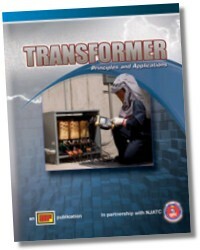 Also included are chapters on maintenance of transformers and a checklist for inspection.